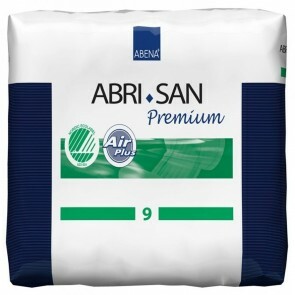 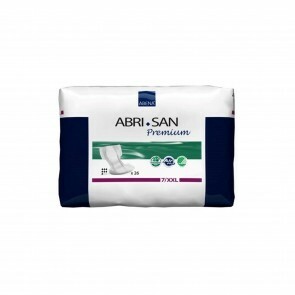 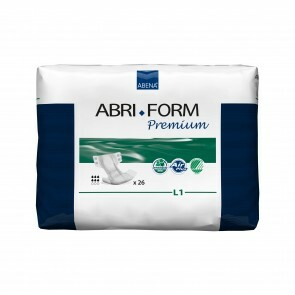 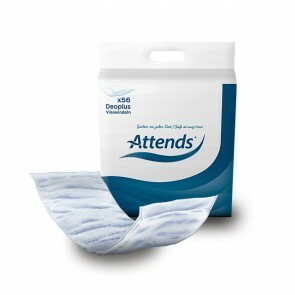 Disposable incontinence pads offer excellent protection and discreetness. 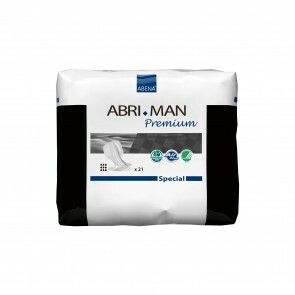 Specially designed pads are available for men and women in a range of sizes. Disposable incontinence pads lead the way in how incontinence sufferers around the world choose to manage their incontinence. 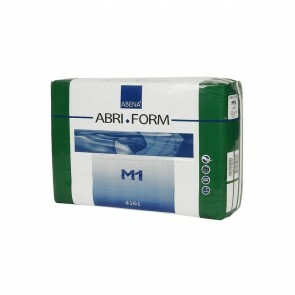 Disposable pads come in a variety of styles, shapes and sizes. 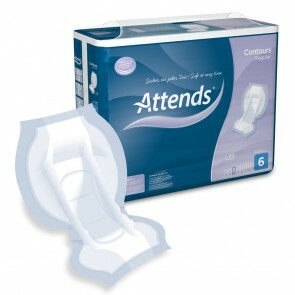 They offer the wearer excellent protection and are comfortable and discreet. 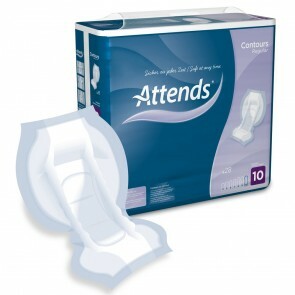 The specific areas where a man or a woman need protection from incontinence conditions differ. 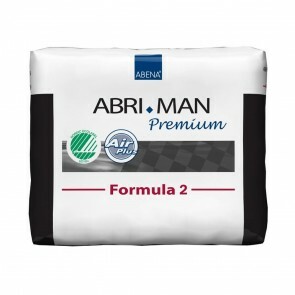 Specially designed Men’s and women’s pads, offer unique individual protection to the areas where it is needed most for each gender. 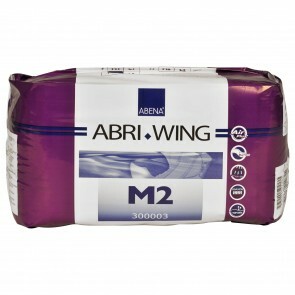 There are also unisex products which fit either gender giving you a greater choice. 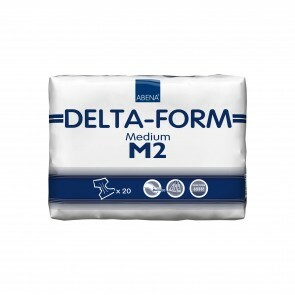 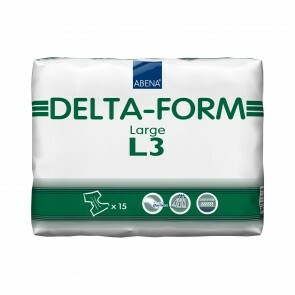 Disposable pads are made from multi-layered, absorbable, discreet material. 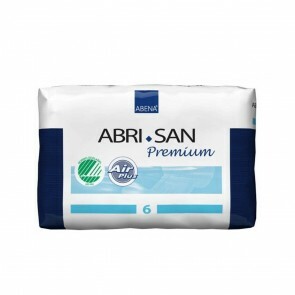 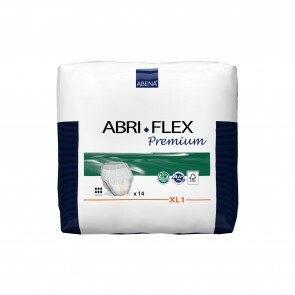 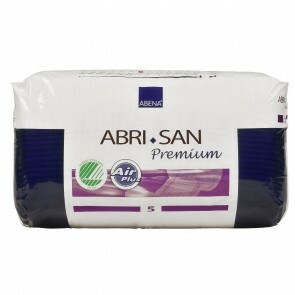 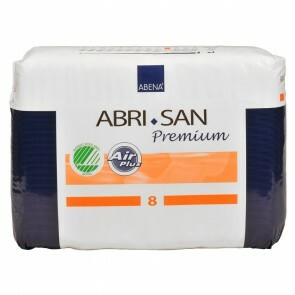 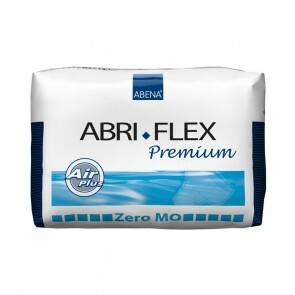 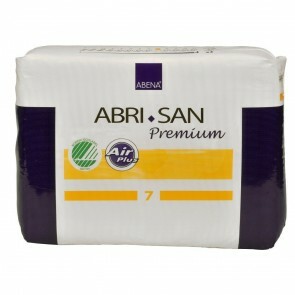 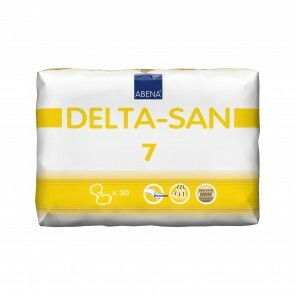 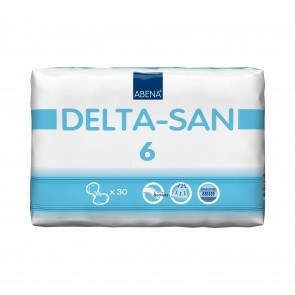 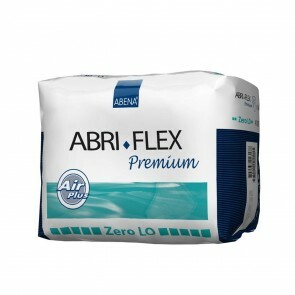 They will protect the user from leakages and odours from their incontinence condition. 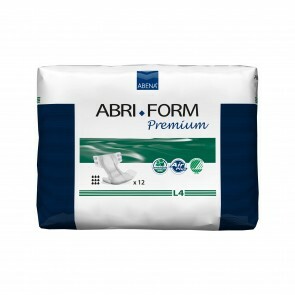 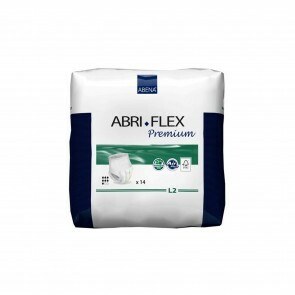 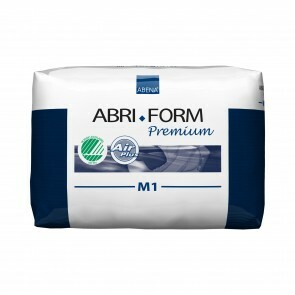 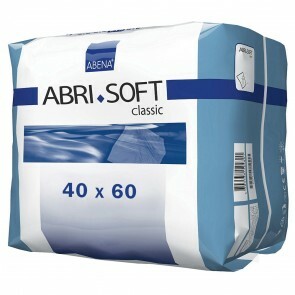 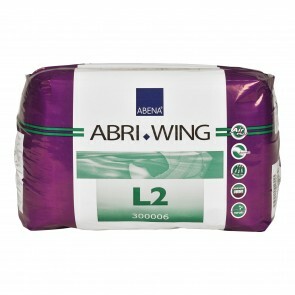 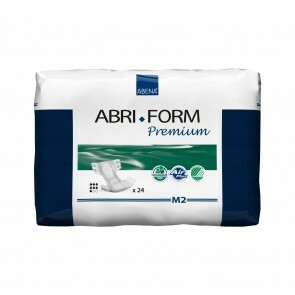 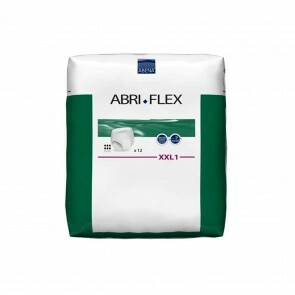 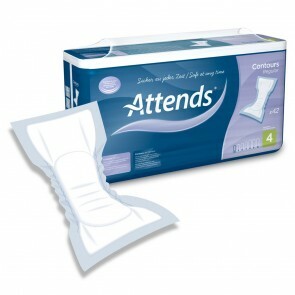 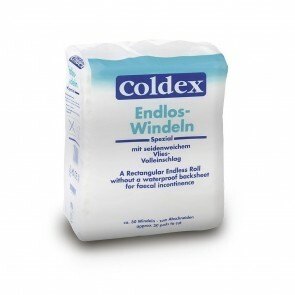 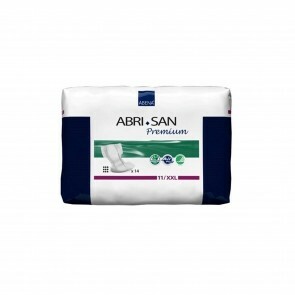 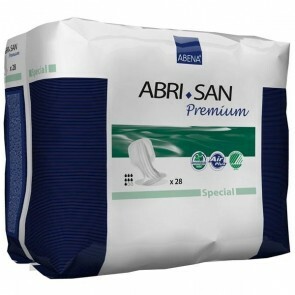 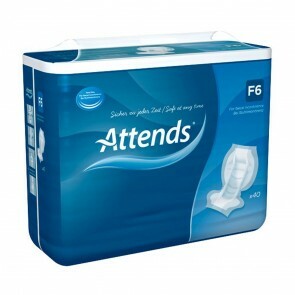 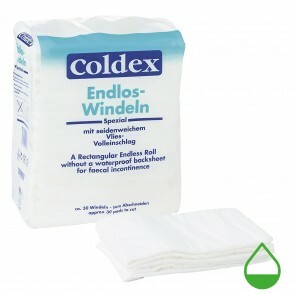 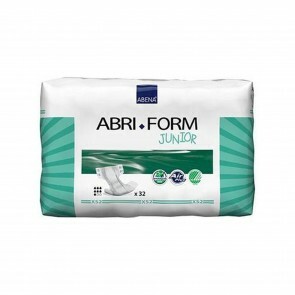 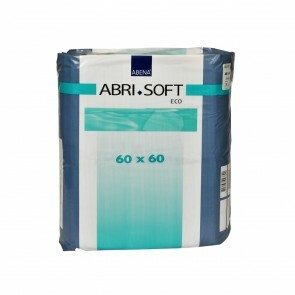 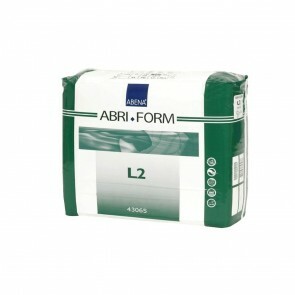 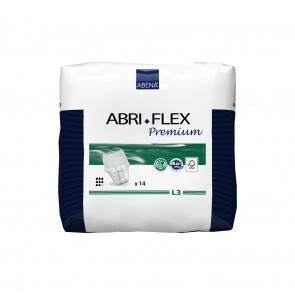 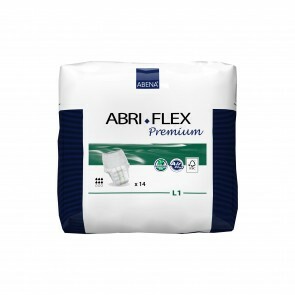 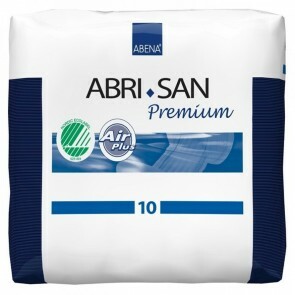 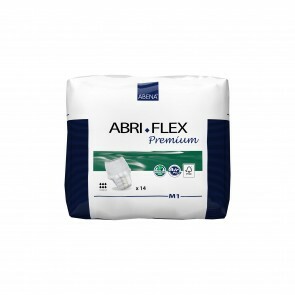 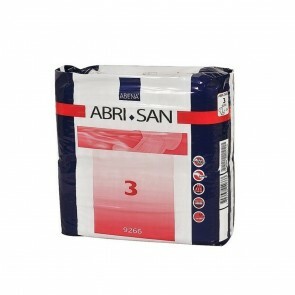 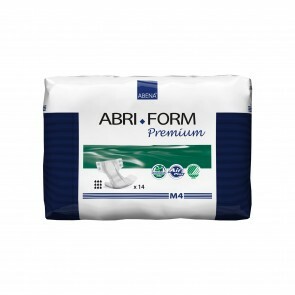 Disposable incontinence pads can be used to manage all levels of incontinence. Predominantly pads are used to control light to moderate incontinence. 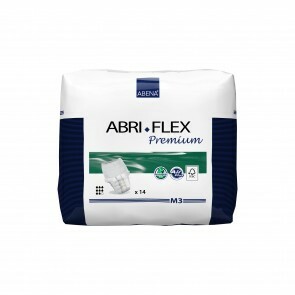 However, some pads will protect you from heavy to severe bladder, and bowel incontinence. 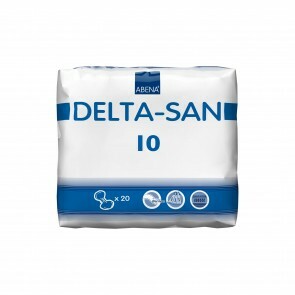 Whatever your level of ISO absorbency level you need, there will be a disposable incontinence pad to suit you. 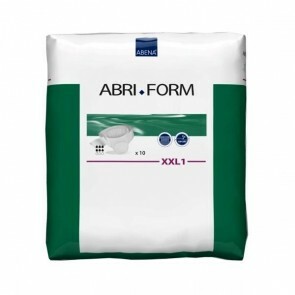 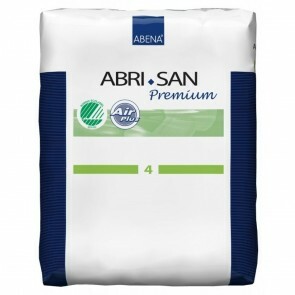 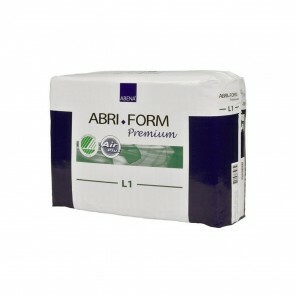 ISO Absorbency levels range from 200mls to 4000mls. 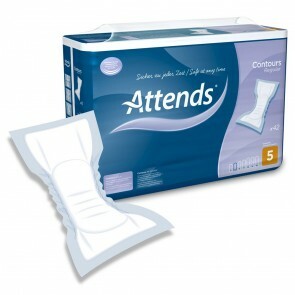 Disposable pads are available in a full range of sizes from, 7 inches (19cm) to 23 inches (60cm) in length. 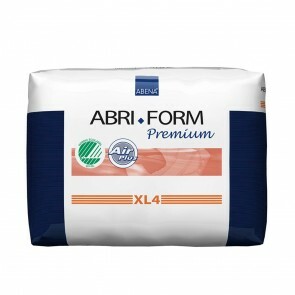 You need to be comfortable, so you may need to find the right size for you through trial and error and testing different absorbencies.